Cherie Curtis (front) with enthusiastic youngsters. Welcome to Creative Dragons, the nesting cave for all fledgling and accomplished writers – those special young creatures determined to learn, grow and explore through the magic of reading, writing and creative thinking. Creative Dragons was founded in 2012 by award-winning author/journalist Cherie Curtis, who also writes under the pen name Cheryse Durrant. Cherie is passionate about helping the young and the young-at-heart read and write better. Cherie has 20 years’ experience in presenting workshops and training young people in journalism & communications, public speaking and creative writing. Her tailored programs are aimed at improving literacy levels, enhancing problem solving skills and helping every child discover their unique writing voice. Creative Dragons runs in-school, after-school, online and school holiday programs for children and young people. 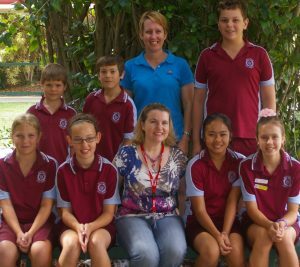 It also provides in-service and planning days at primary and high schools, enabling Queensland teachers to better deliver high-quality creative writing classes to students. 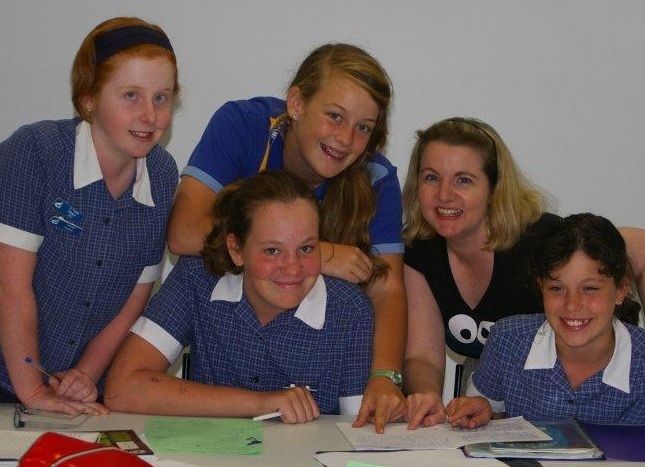 Cherie also presents craft of writing, genre and author promotions & marketing workshops for adults through the Queensland Writers Centre, regional councils and other organisations. www.findschoolworkshops.com is a directory of school shows, workshops incursions and assemblies. 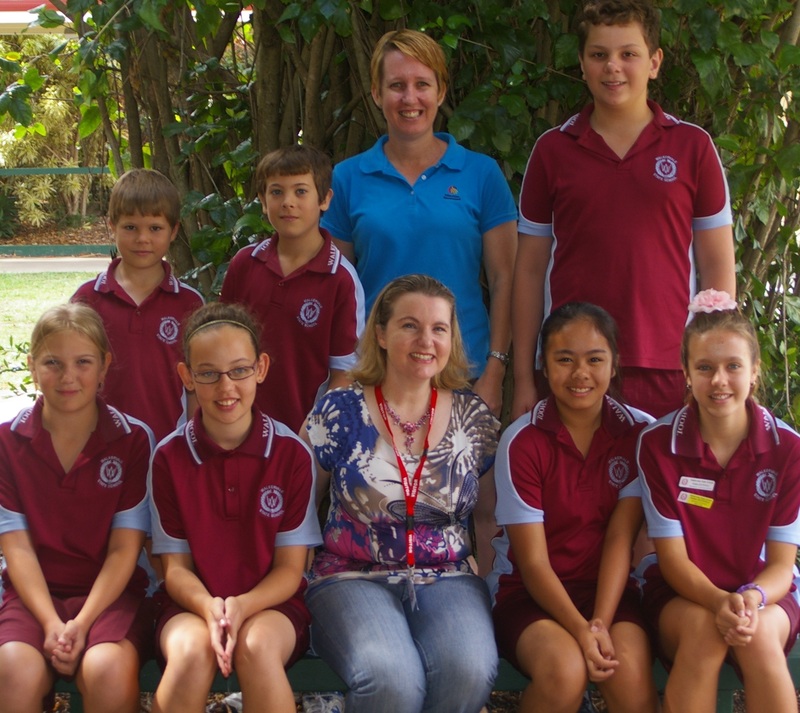 Browse their large range of Australian workshop, incursion and assembly providers for Primary and Secondary Schools.